Product prices and availability are accurate as of 2019-04-25 19:40:45 UTC and are subject to change. Any price and availability information displayed on http://www.amazon.com/ at the time of purchase will apply to the purchase of this product. RAZOR SHARP TANTO BLADE- 3" Tanto 154CM Stainless Steel Blade delivers excellent edge retention, corrosion resistance, and is suitable for heavy cutting applications. Overall Length 6-1/4" Weight 2.5 oz. 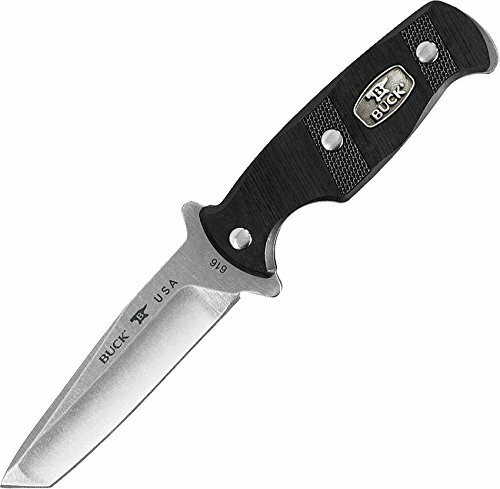 STURDY, LIGHTWEIGHT- Full Tang Construction and very strong, designed for heavy use. 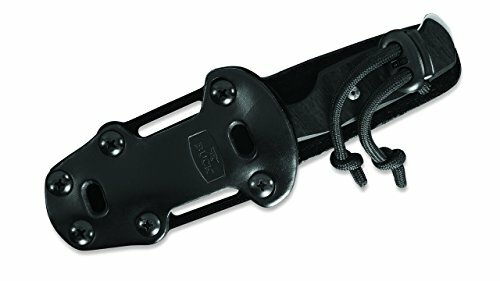 Holds up to piercing, scraping and prying with tough materials. 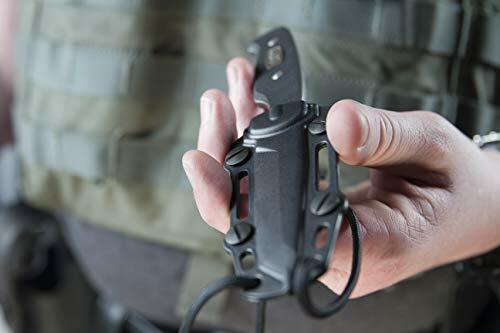 A great choice for a high performance knife in the field SAFE AND SECURE GRIP - The Contoured Grip with Deep Finger Groove and Injection Molded reinforced nylon G10 handle provides a comfortable and secure grip while you work. 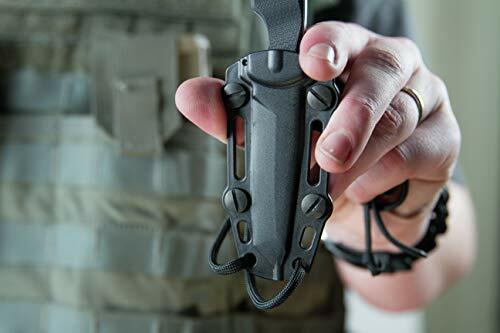 COMFORTABLE, VERSATILE SHEATH- The knife snaps securely into a black polypropylene and leather sheath. 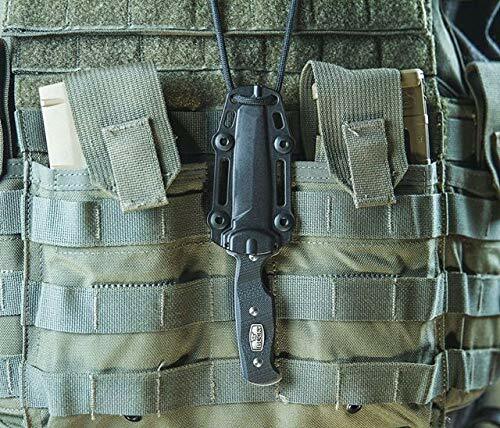 Can be carried on your boot, around your neck, or on your belt either horizontally or vertically for quick and easy access MADE IN THE USA - FOREVER WARRANTY - Since 1902 Buck Knives has offered a lifetime warranty on our knives because we believe in the integrity of our products. This knife is proudly made in the USA.